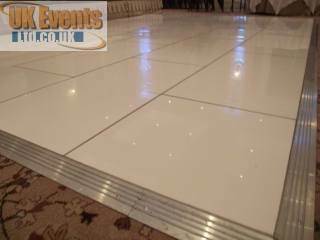 We are one of the largest dance floor providers in The United Kingdom offering a huge range of flooring solutions to meet your requirements. As one of the most reliable companies offering products to the events industry, private parties and Weddings, you're in safe hands. 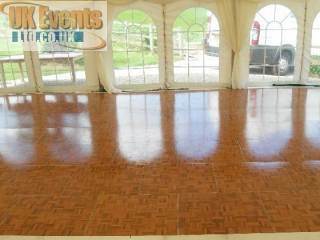 Please have a look through a our site to see which dance floor best suits your needs. 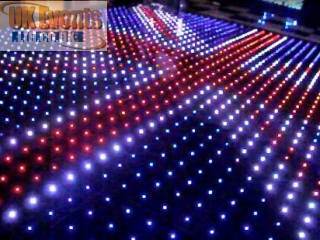 A colour changing floor with unlimited effects and patterns. 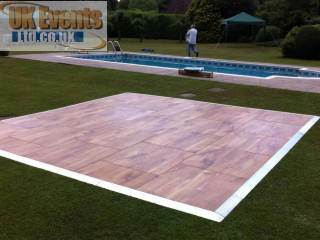 A high impact dance floor for top end events. 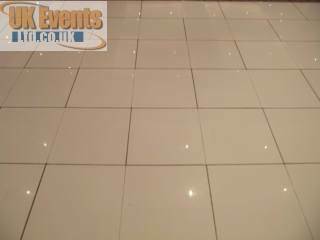 If you are looking for the next big product to 'wow' your guest, then this is the floor for you! 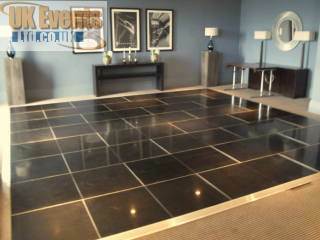 A sparkly dance floor in a black finish designed to cater for almost an occasion. Eligent looking with small white twinkling LED lights. 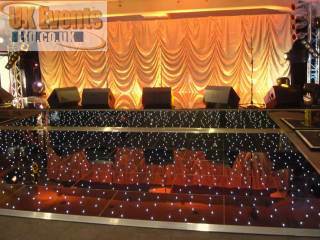 This stunning Starlight Dance Floor is perfect for weddings and Birthday Parties. 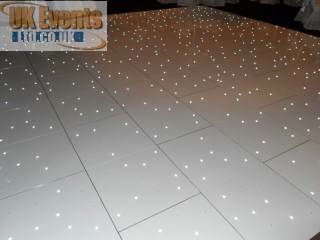 Make your event stand out with a white twinkling dance floor. 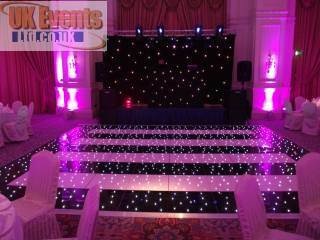 Mix 'n' Match your starlit dance floor for a more bespoke effect. 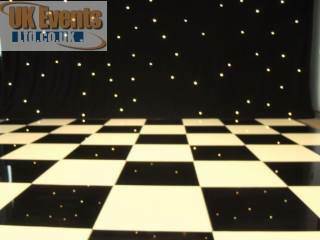 Still very popular is our black and white chessboard style dance floors available to hire and ideal for themed events. 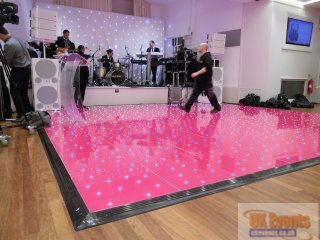 The plain black dance floor is a great choice if you are looking for a fixed colour dance floor to suit the venues colour theme. 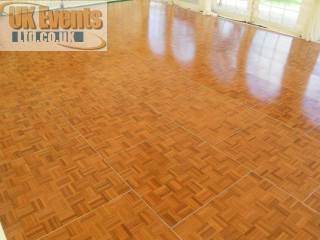 The pure white dance floor is perfect to hire for weddings, birthday parties and special occasions. 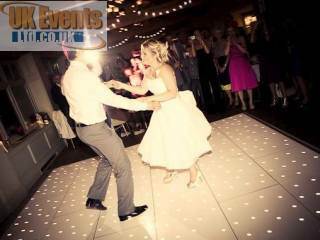 The original dance floor is still proving popular with our clients. Ideal for stately homes and marquees. 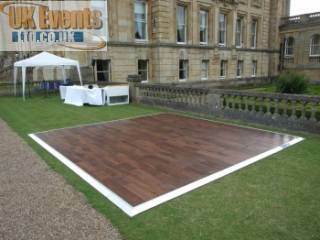 Fairly new to the market, we can now offer ourdoor dance floor solutions with our wood effect all weather dance floor. 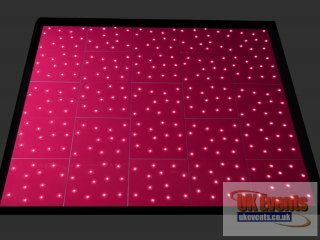 The NEW HOT PINK starlit dance floor is ready and awaiting your bookings. Be one of the first to experience this first ever pink twinkling dance floor!